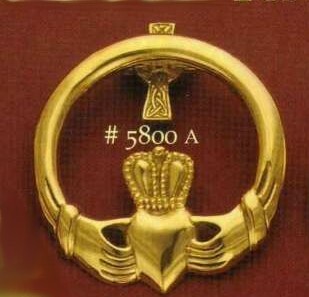 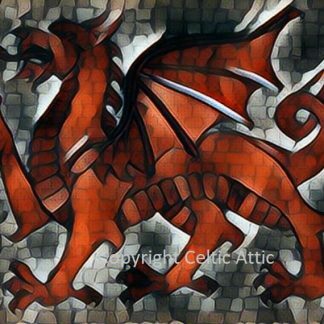 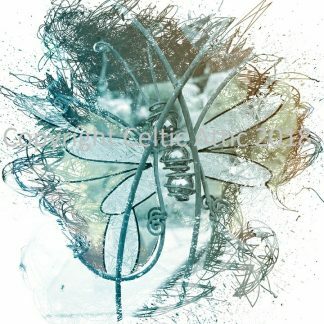 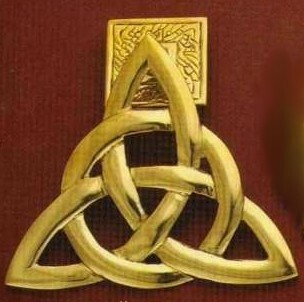 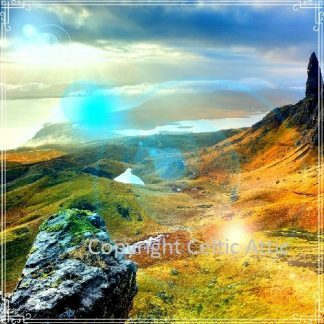 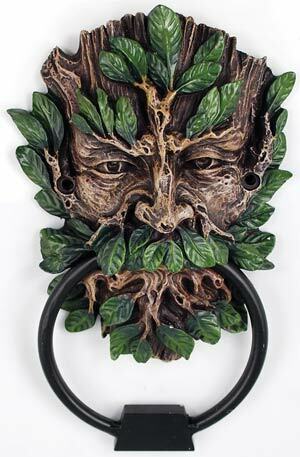 Celtic Doorknockers, show off your Celtic pride to all who enter your house or apartment. 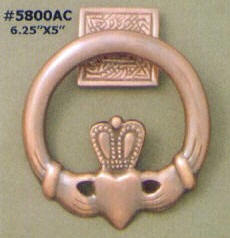 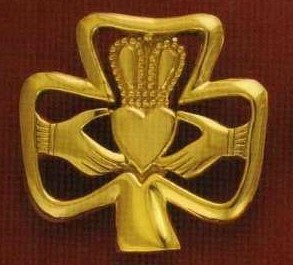 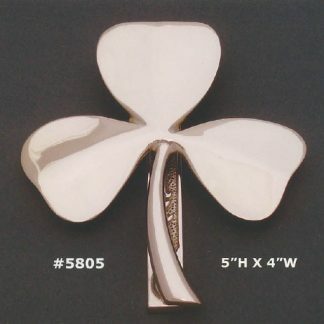 Trinity, Claddagh, Thistle, Shamrock and many other varieties available. 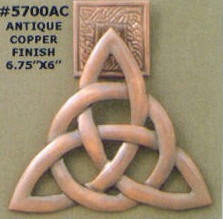 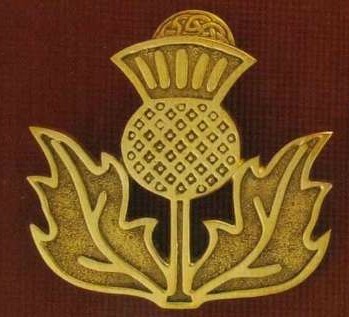 Most are solid brass and crafted by Irish Hands.